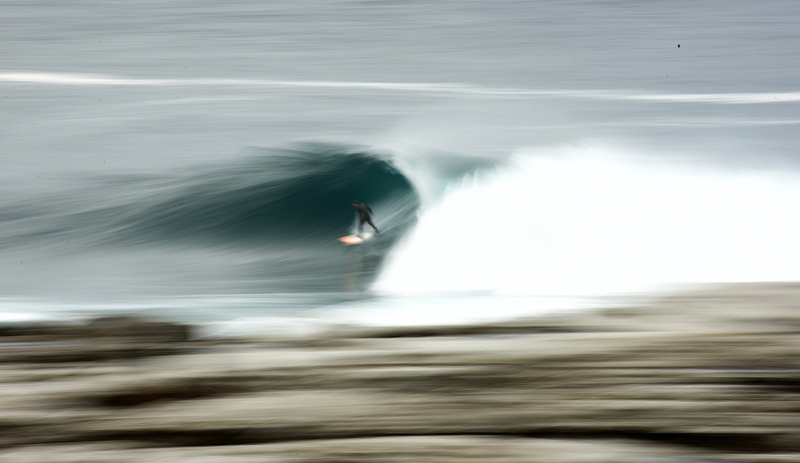 Earlier this week, a solid Easterly swell hit Sydney with light winds lighting up most of the local spots. Cape Solander and Shark Island both showed the potential for some bombs. Sure enough, when I arrived at 6 am there were already seven people in the water at Cape and another half dozen getting ready to join them. Unfortunately, the king high tide hindered much of the wave’s full capabilities but there were still a few snug nugs to be found. Meanwhile, Shark Island saw some of the best bodyboarders in the world take the opportunity to win the great Shark Island Competition. It was an entertaining day full of bumpy and sometimes lumpy waves with the occasional gem making its way through. See more from Dan Bielich on Instagram@db_sss_imaging and on his website.